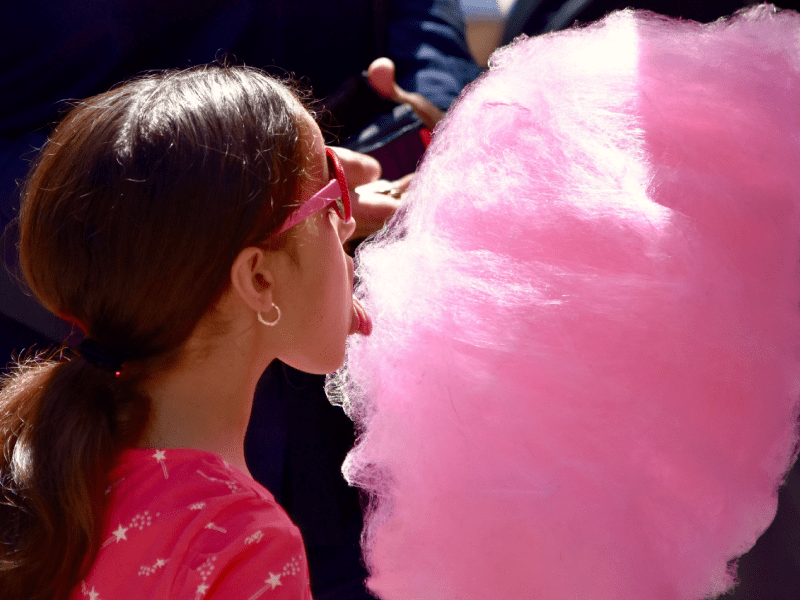 Airy spun sugar, cotton candy—AKA Fairy floss—is a pink, fluffy cloud that kids’ dreams are made of. ← Are X-rays Safe During Pregnancy? HA HA holes in his appointment book and holes in his teeth too. Maybe even holes in his head. LOL, cute little story.